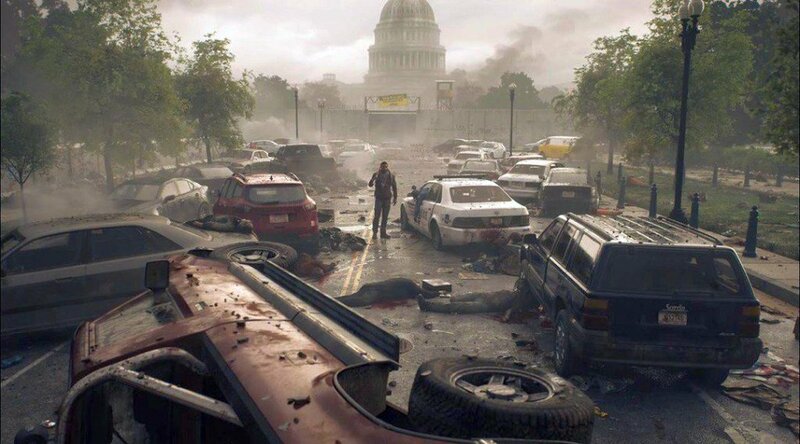 The video features Aidan, one of the first character of the game’s four unique playable characters fighting to stay alive in a post-apocalyptic world, watch it in the player below! 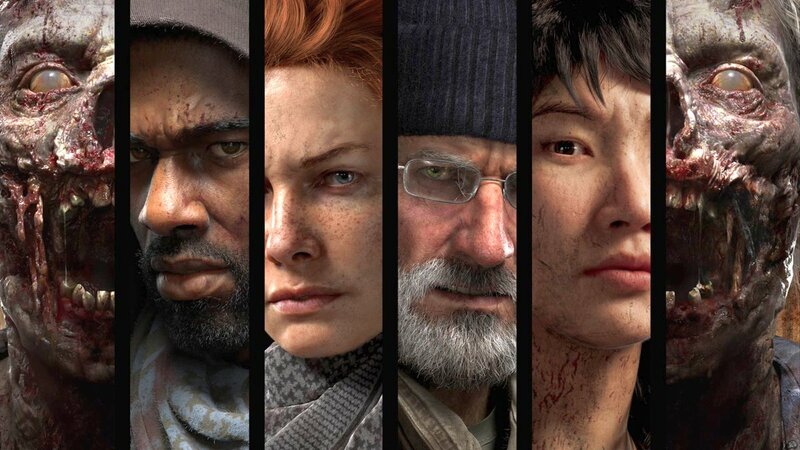 The cooperative first-person shooter is in development at Overkill – A Starbreeze Studio, together with its partners Skybound Entertainment and 505 Games..
“Inspired by the rich story universe of Robert Kirkman’s original graphic novels, Overkill’s The Walking Dead is a four-player co-op multiplayer FPS action game set in Washington, D.C., as an outbreak brings the dead back to life. 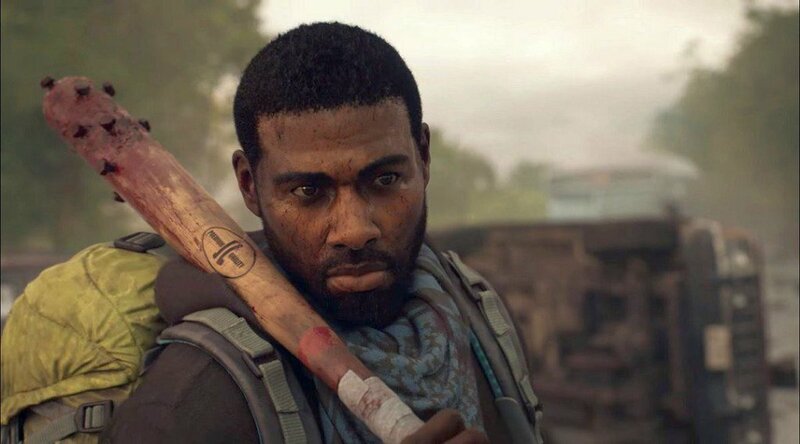 In this test of strategy and endurance, players will band together with up to three friends on a variety of missions and raids, securing supplies and survivors to strengthen their base camp against the threat of both the dead and the living – by any means necessary. Each playable character has their own special abilities, skill trees, squad roles, play styles and background stories. Now they all share a common objective where survival and teamwork is paramount. 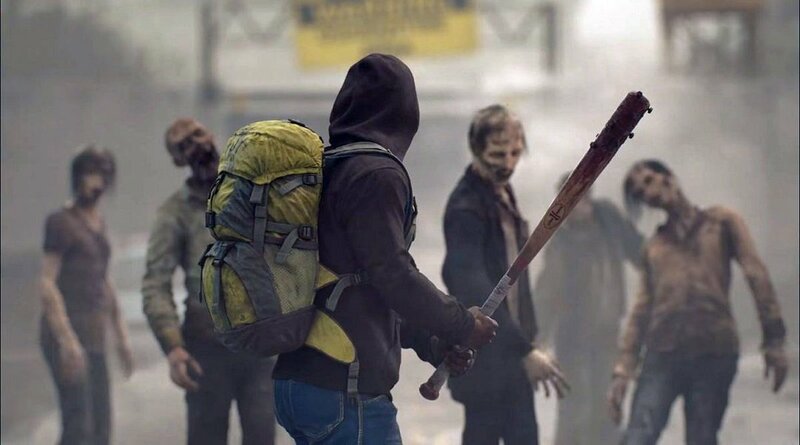 Overkill’s The Walking Dead is expected to arrive during fall of 2018 on the PC, PlayStation 4, and Xbox One.